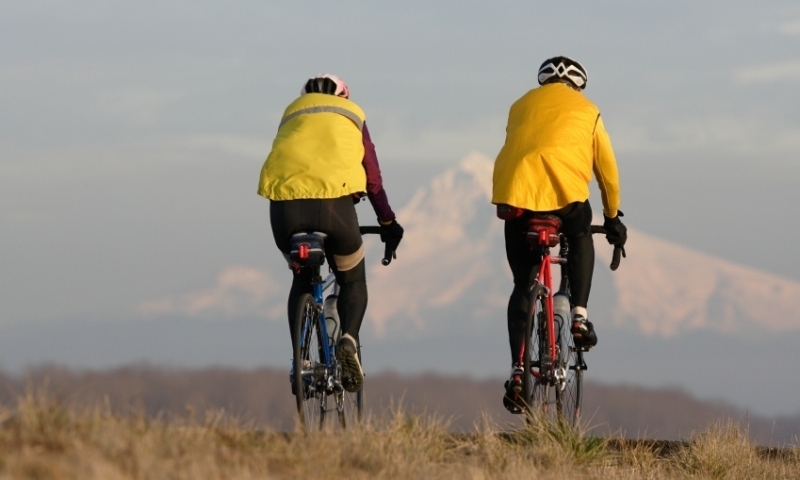 Harness the wind for kiteboarding or windsurfing on the Columbia or stay dry with limitless hiking, biking, camping, climbing or all-year skiing. 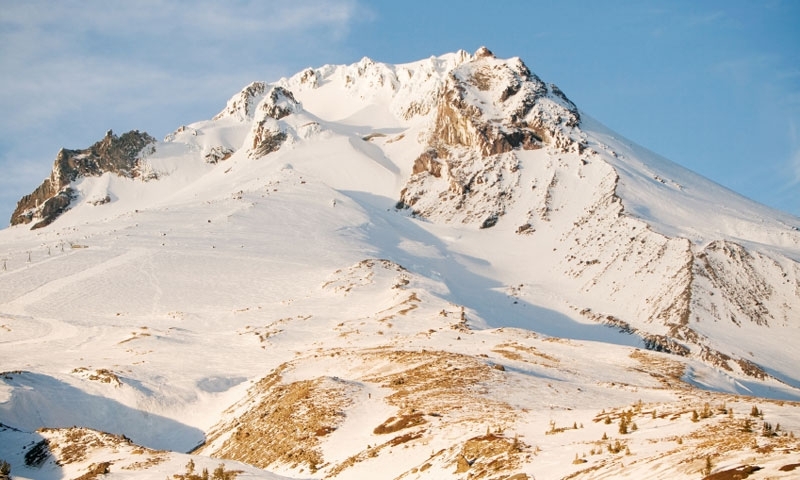 Pursue all your winter recreation dreams in Hood River country with skiing, snowshoeing or snowmobiling on Mt. Hood or Mt. Adams. Take a river cruise past windsurfers and kiteboarders through the mighty Columbia River Gorge or tour your way through dozens of adventures. 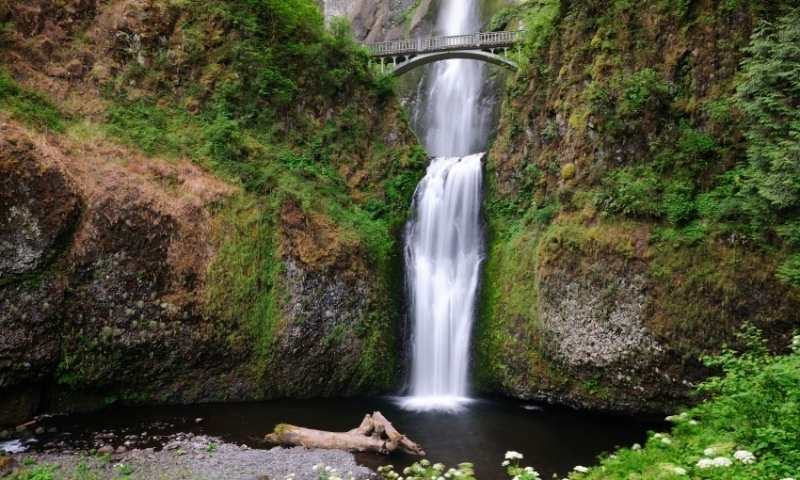 Find quaint riverfront towns, dam tours, historic roads through the steep-walled Columbia River Gorge, towering waterfalls and plenty more. 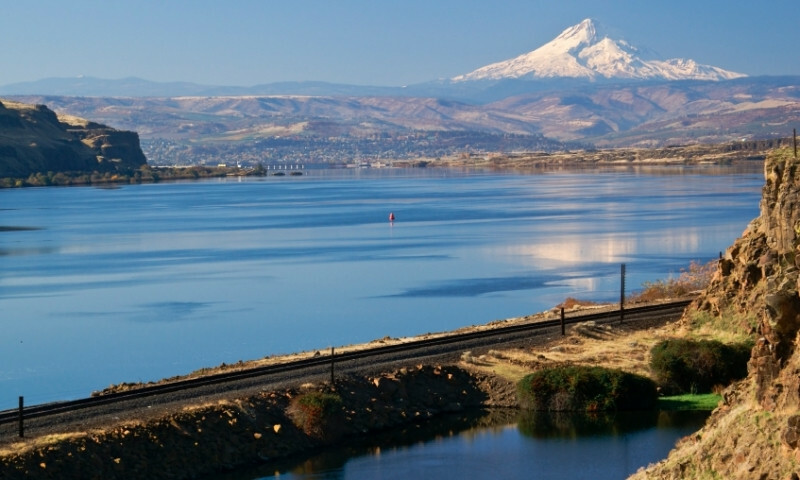 From the sea to the mountains, Hood River offers a little bit of everything. Enjoy water sports along the Columbia River where wind and kite surfers can offer entertainment for hours. Head up into the mountains for great hiking trails, epic waterfalls, mountain lakes, and great camping. Don't miss a self driving tour of the many orchards in the area as well.